A little piece of Italy straight home to your kitchen! 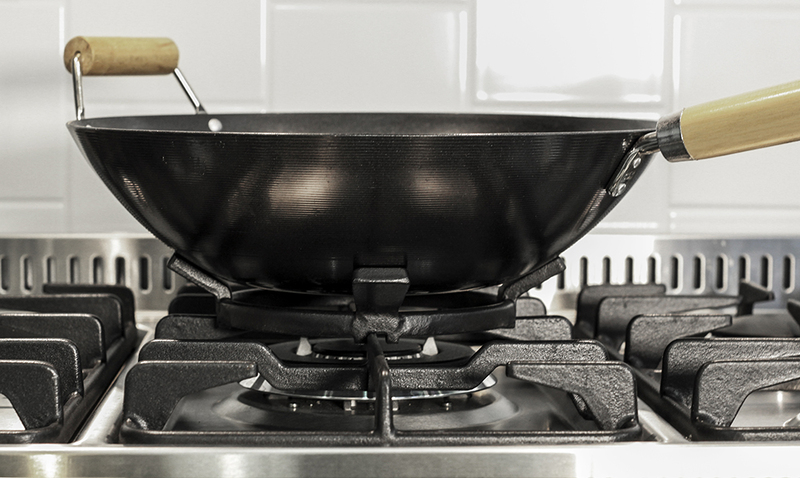 Order a complete cooker package at a discounted price! 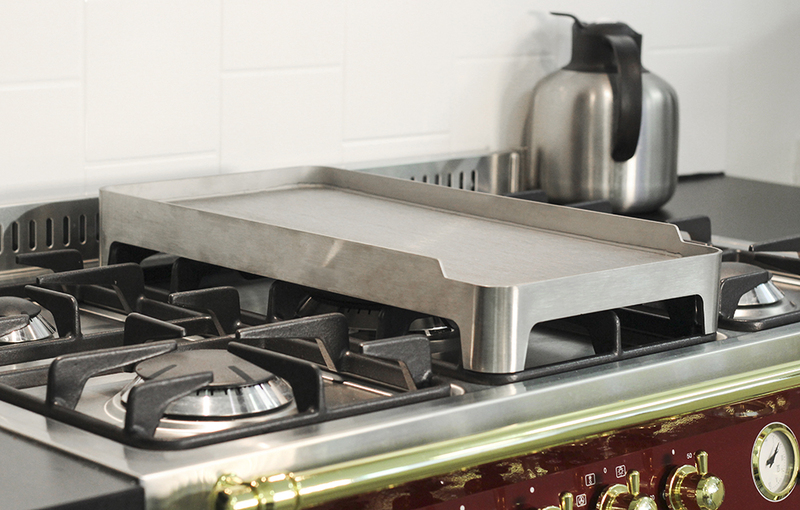 The cooker package includes cooker, splashback and extractor hood from Lofra’s Premium Collection - Dolce Vita. 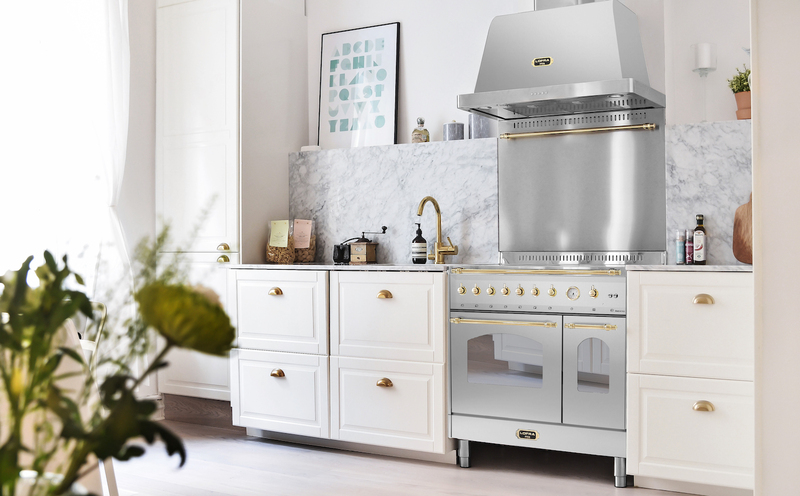 The new Dolce Vita is a tribute to 50 years of cooker manufacturing. A masterpiece from northern Italy! 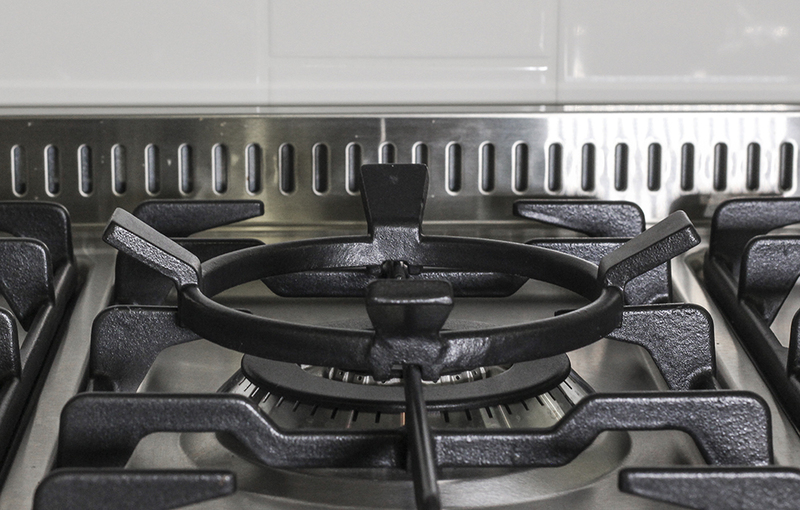 Tradition, mixed with state-of-the-art technology, give you a world-class cooker. Colour: Chrome with brass details. Lofra plinth in stainless steel. 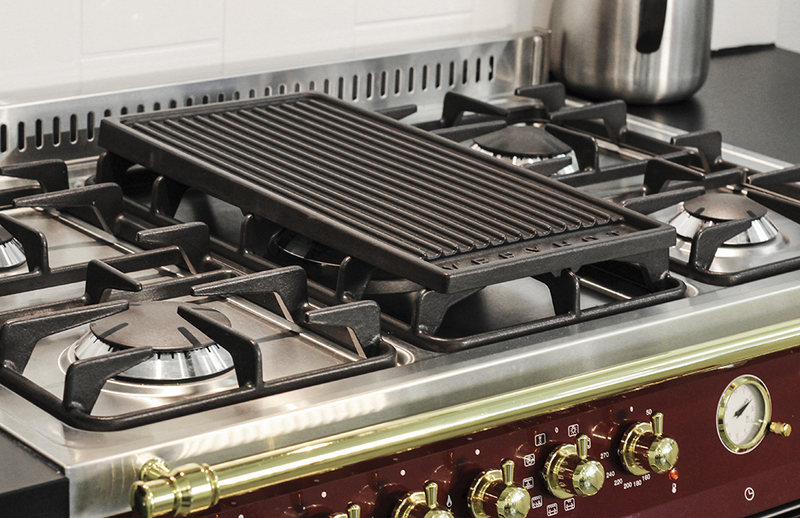 Gives your cooker a finished look.